* New Comfort Strap reduces shoulder pressure. * 100% Textile Swimsuit fully compliant with FINA regulations. * Fit engineered from body scan data resulting in an optimum biomechanic fit. 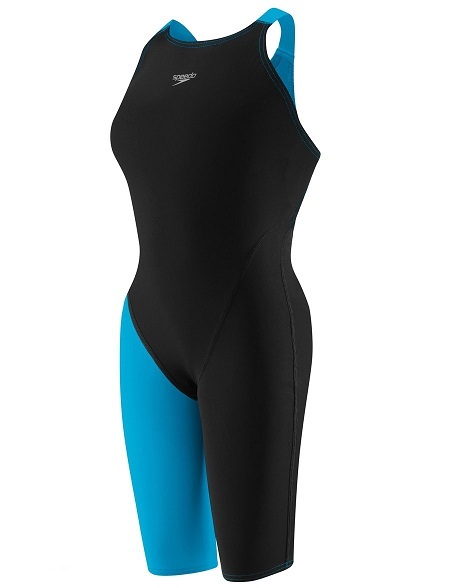 * 3D, 3-Piece Pattern creates the ultimate fit with complete freedom of movement engineered to optimize swimmers' shape. 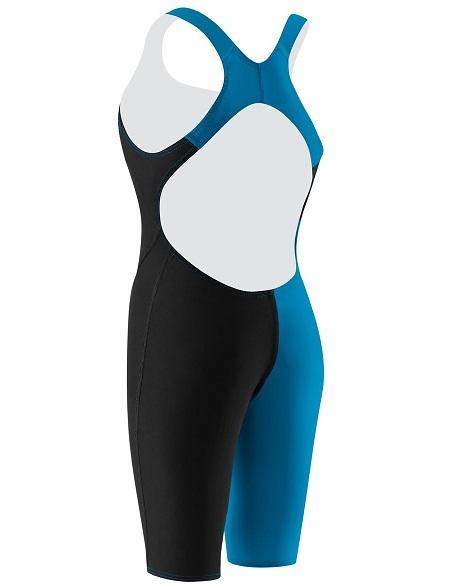 * LZR Pulse is exclusive compression fabric reduces muscle oscillation and skin vibration. 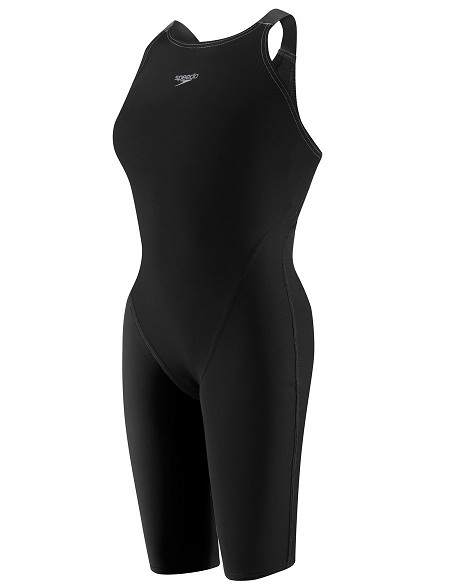 * LZR Pulse is water repellent, chlorine resistant, and fast drying. * 4 Way Flat Seam are low profile, high strength stitched seams. * Our top competitive back, featuring a lower back and higher cut offers ultimate freedom of motion.